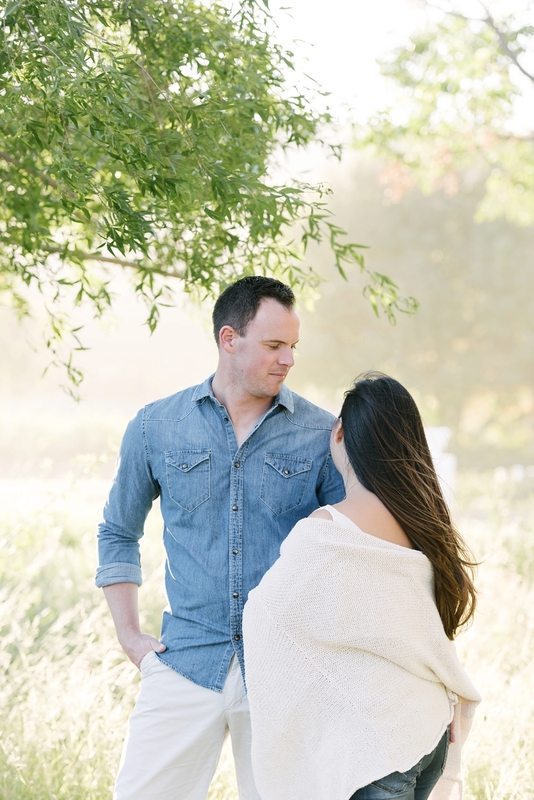 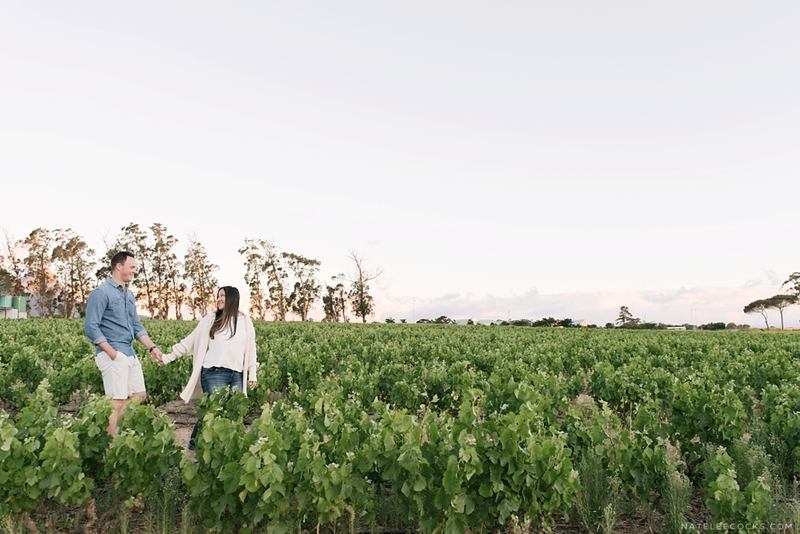 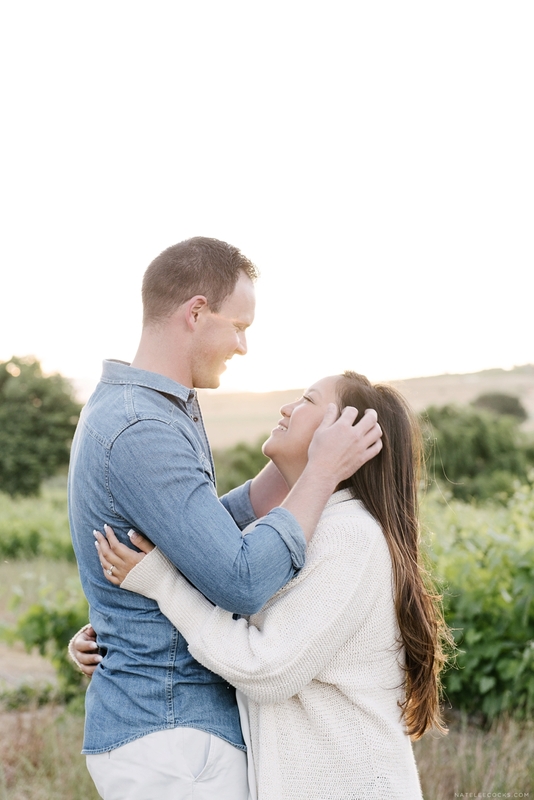 Golden Hour Pre-Wedding Couple Images – The beautiful Helderberg Mountain, vineyards and a golden hour for Hsuan & Garron’s pre-wedding couple images. 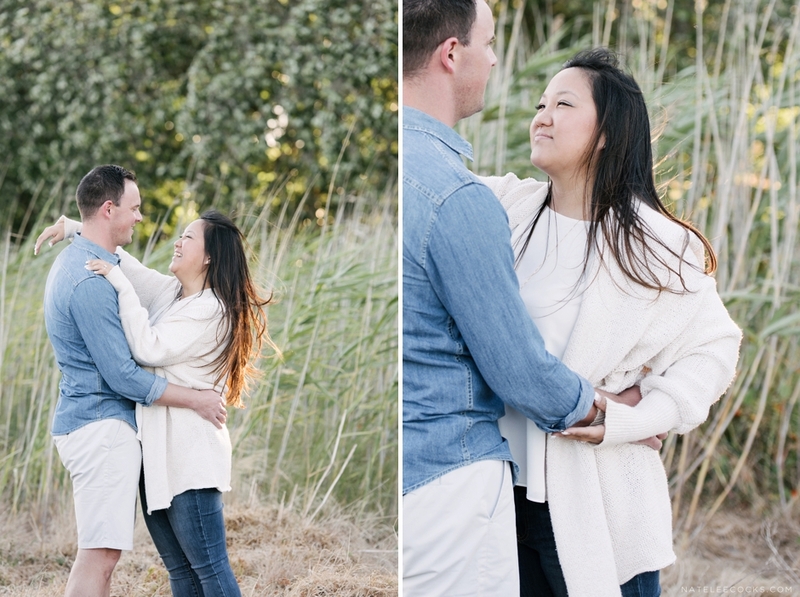 Even though the wind was unbelievable, the fun and out going couple, pretended like it didn’t even existed and gave their all. 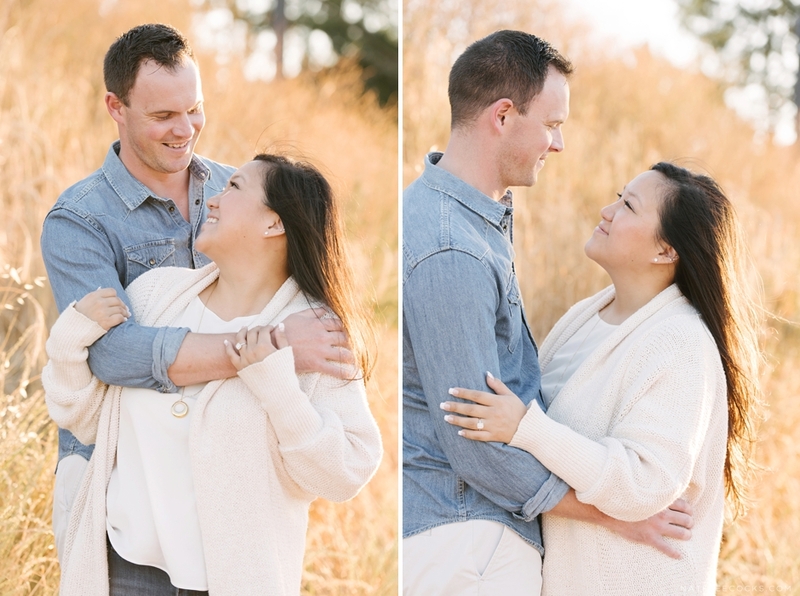 Hsuan & Garron told me on numerous occasions they weren’t the photogenic or relaxed type in front of the camera, but after their pre-wedding couple images… I beg to differ. 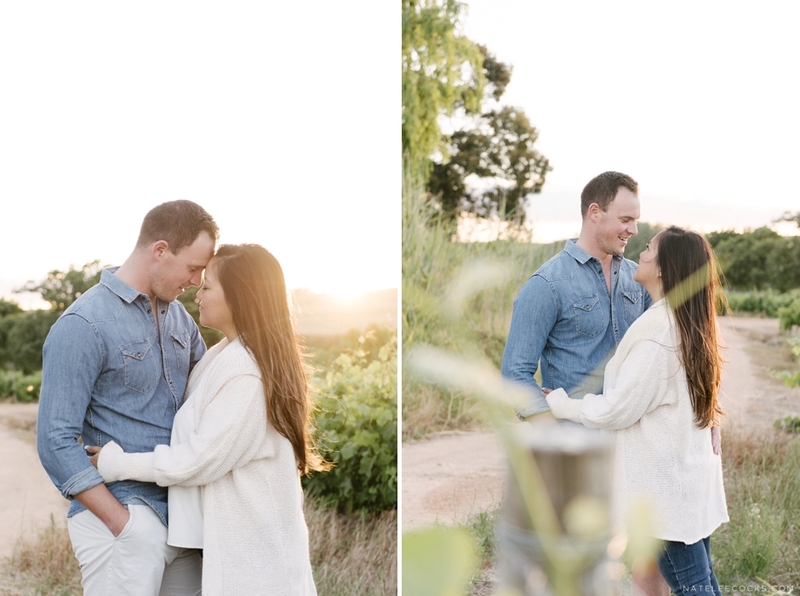 Once again the Western Cape sunset didn’t disappoint and gave a beautiful glow to the images. 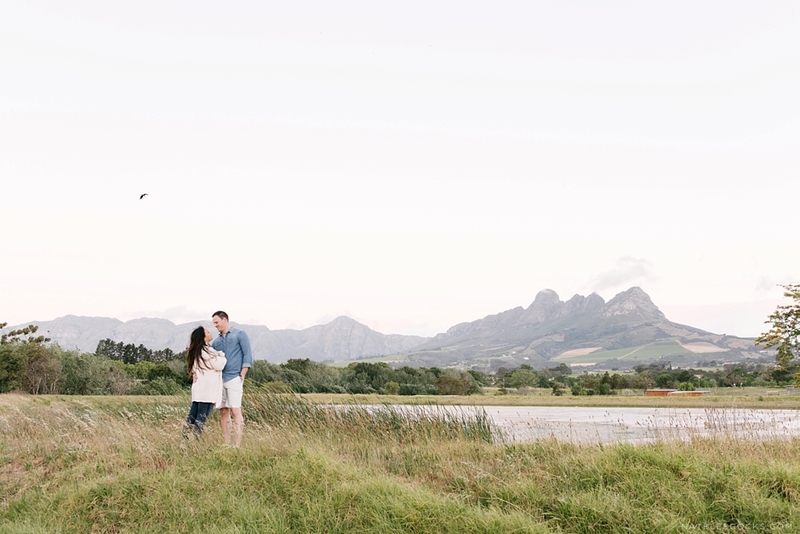 This beautiful scenery is set on Hsuan’s family farm in Somerset West. 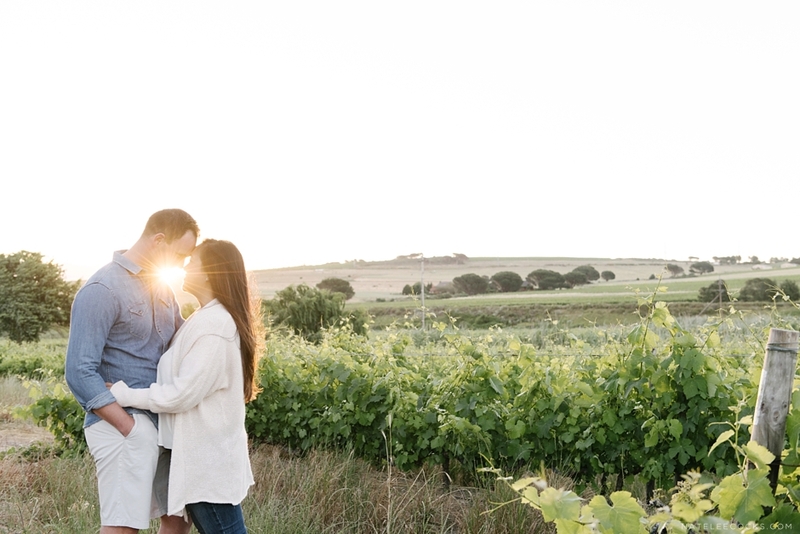 The family winery only produce a small amount of wine each year, and some of this was kept aside as wedding gifts for their guest on their special day. 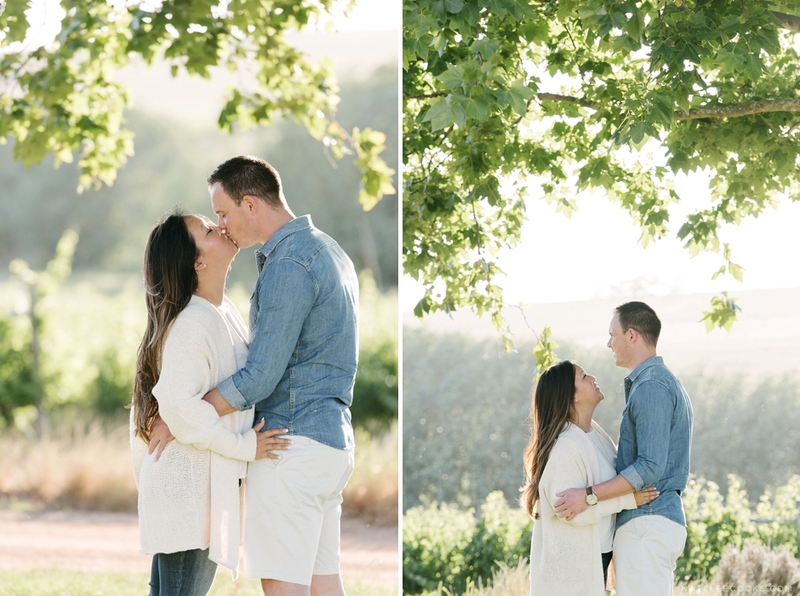 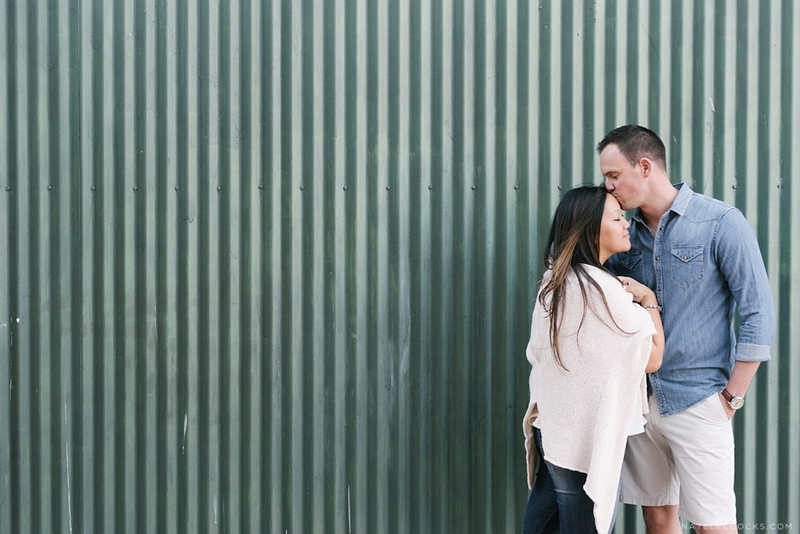 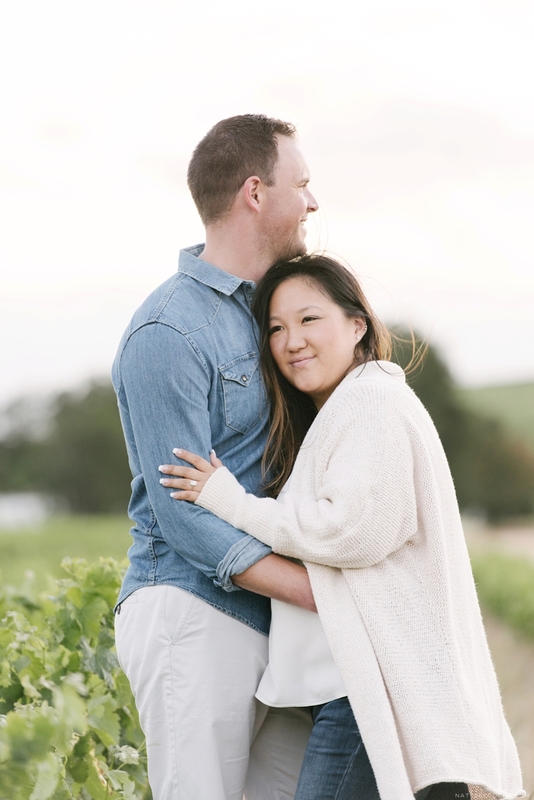 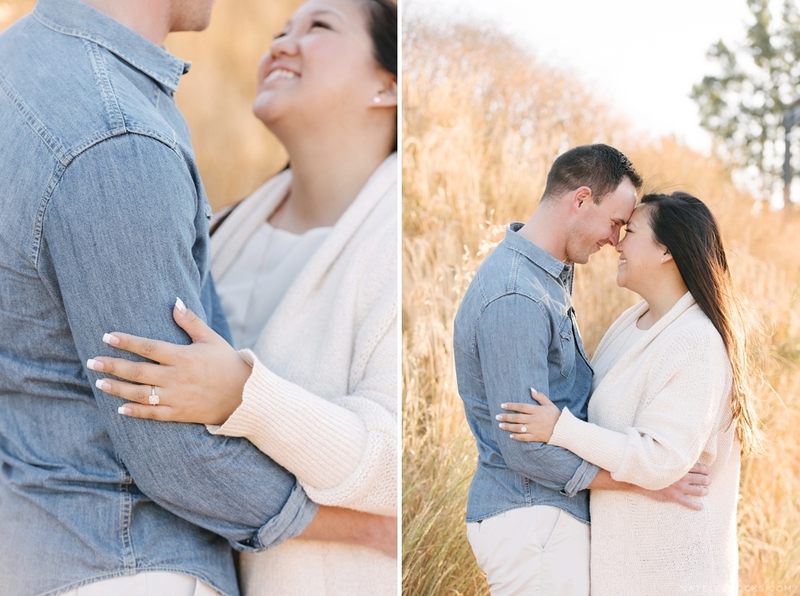 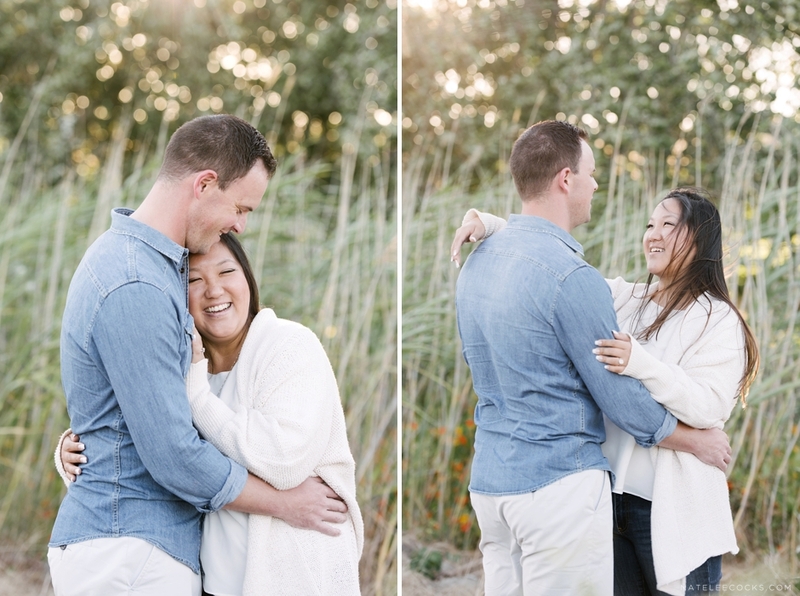 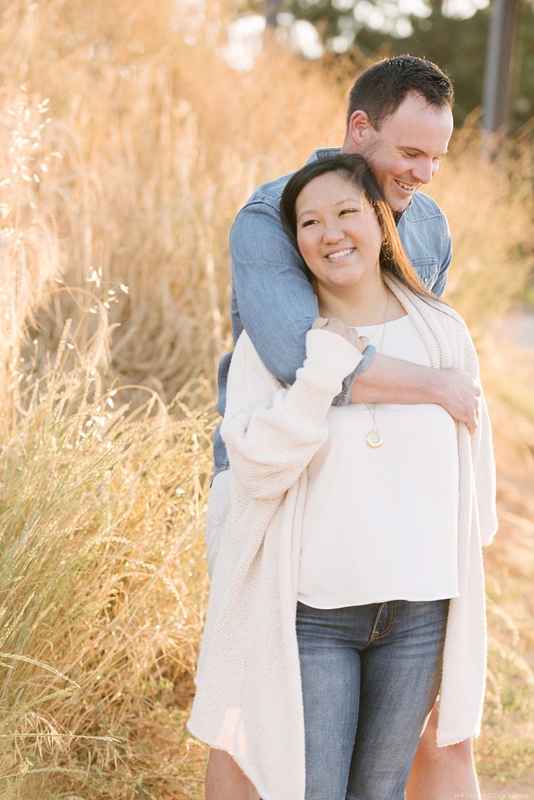 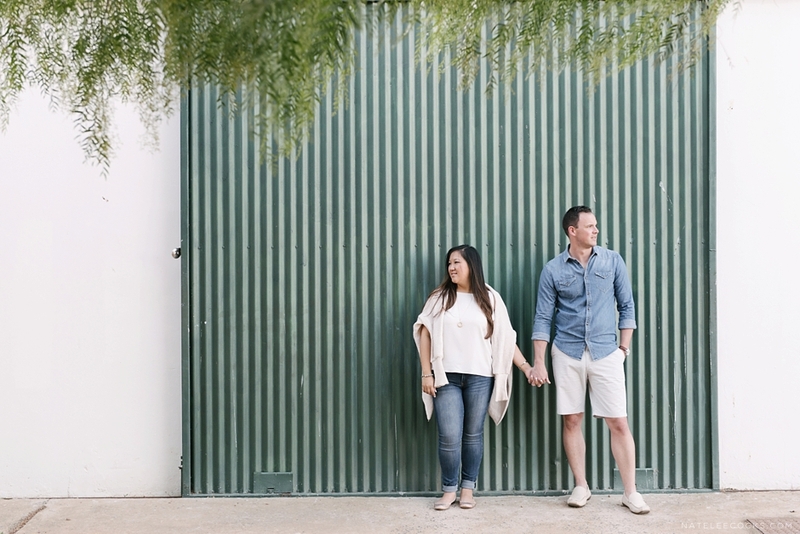 Looking forward sharing Hsuan & Garron’s Lourensford Wedding with you before the end of 2016!